The crisp Fall air brings to us a sudden yearning for pumpkin flavors. 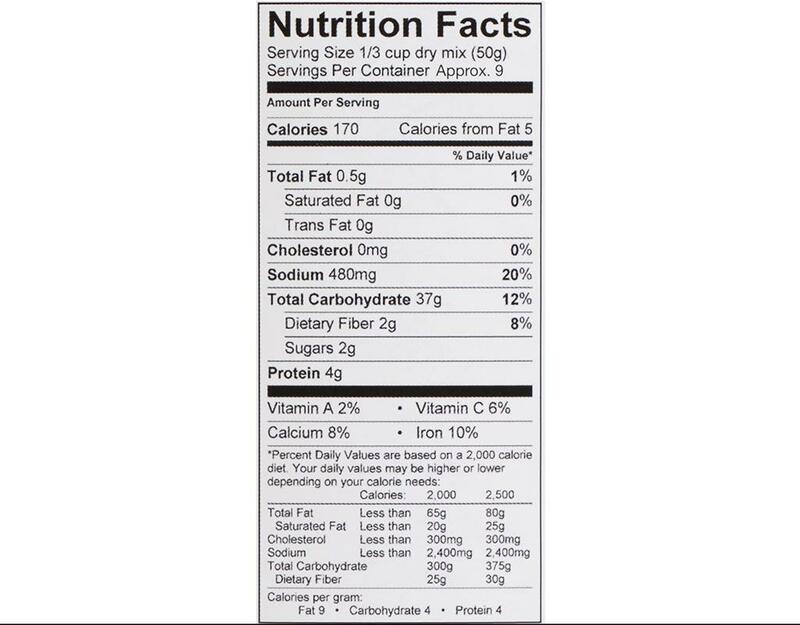 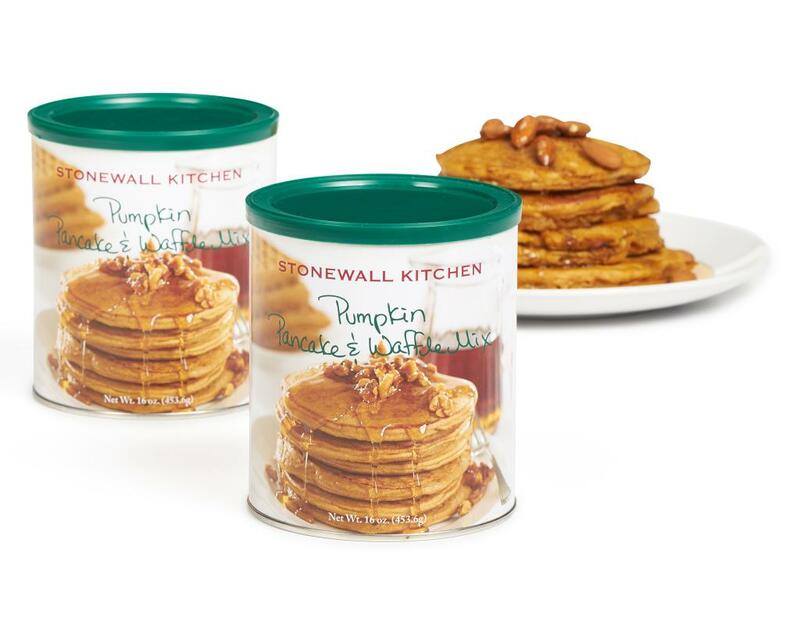 Satisfy your craving as soon as you wake up in the morning. 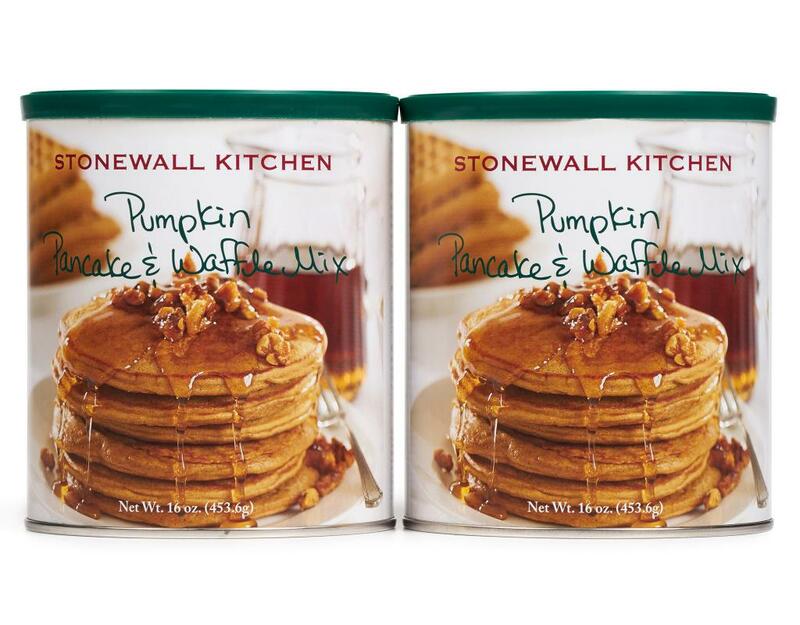 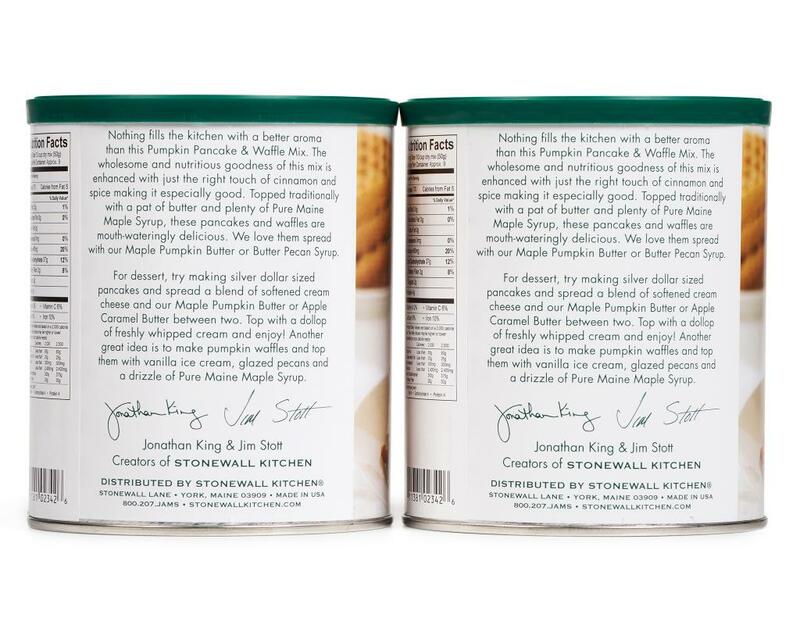 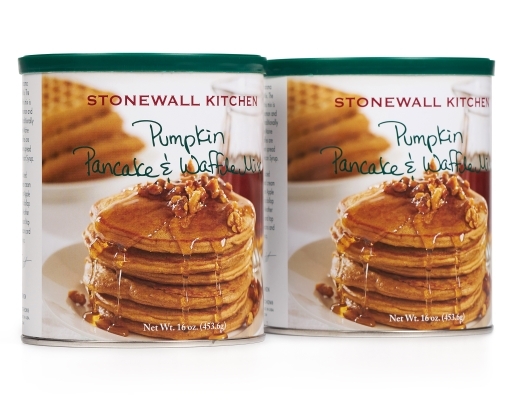 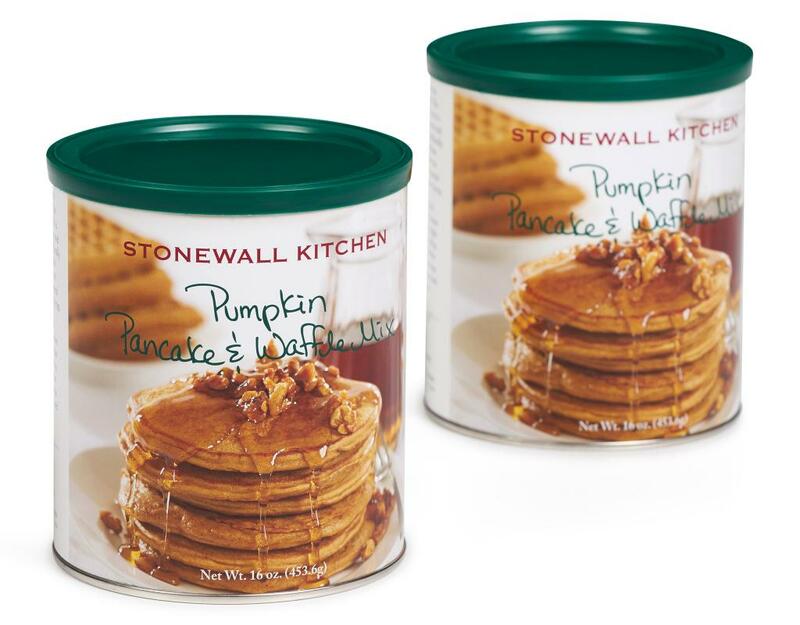 Stonewall Kitchen Pumpkin Pancake & Waffle Mix cooks up light and fluffy and is the perfect blend of spices and pumpkin. 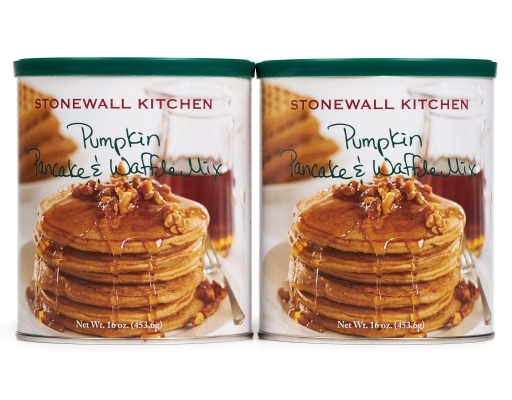 What better way to start any day? 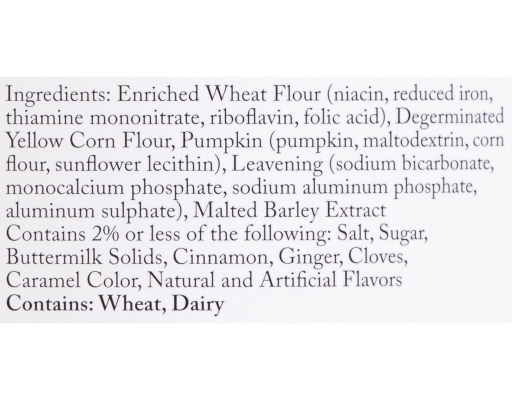 Nothing fills the kitchen with a better aroma than this Pumpkin Pancake & Waffle Mix. 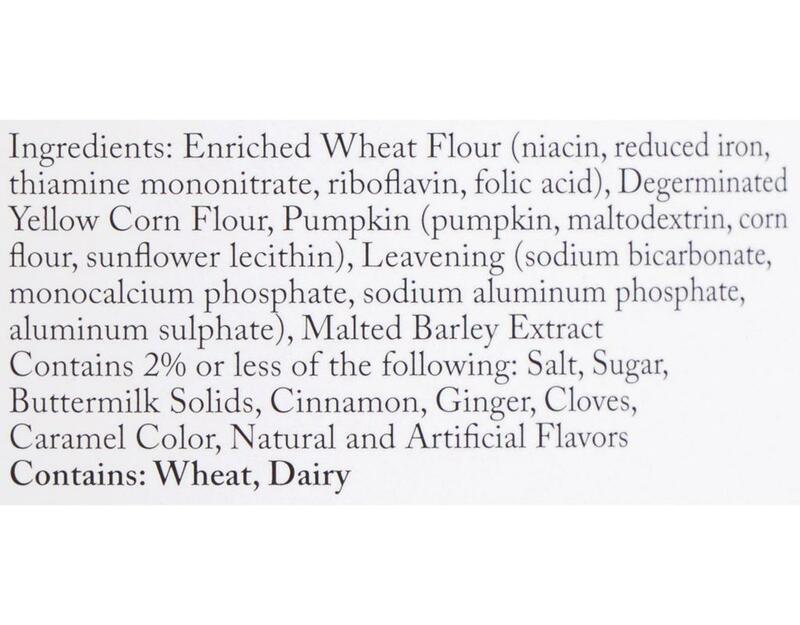 The wholesome and nutritious goodness of this mix is enhanced with just the right touch of cinnamon and spice making it especially good. 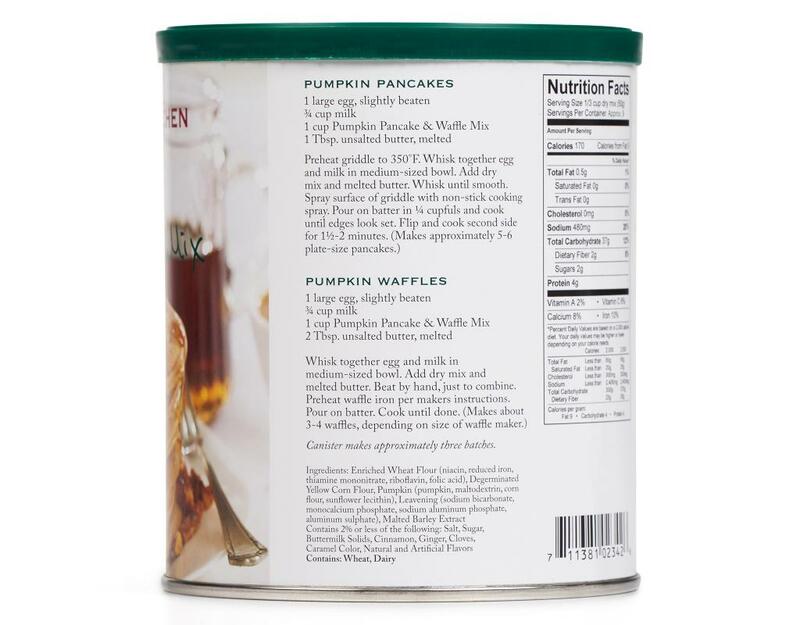 Topped traditionally with a pat of butter and plenty of maple syrup, these pancakes and waffles are mouth-wateringly delicious.